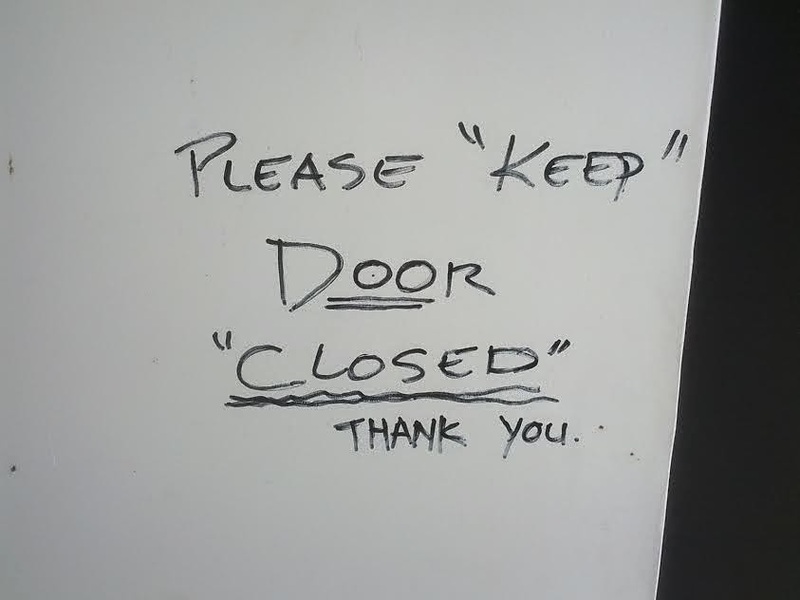 The “Blog” of “Unnecessary” Quotation Marks: "keep" it "closed"
I guess you can do whatever you want with the door. Or maybe they are aware of the exception for when a person wants to go through the door, when you may temporarily open it, and then close it again. Thanks John.